Fitting a magnetic filter with a new boiler installation is now simply a matter of course for many installers, but research from ADEY highlights why they should also consider it a retrofit solution. Dr Neil Watson, the company’s Chief Technical Officer, explains more. The popularity of magnetic filtration technology has soared in recent years, with filters now installed in more than five million UK homes and many more around the globe. Although installers are undoubtedly much more switched on to the benefits of magnetic filters, research suggests that their adoption has largely been driven by its inclusion as a condition of extended boiler warranties. In a recent survey of 100 installers, commissioned by ADEY, 91% of respondents said they recommend protecting new boiler performance with an effective magnetic filter. When asked their reason for doing so, more than half said it was to extend the customer’s boiler warranty. In comparison, just 19% said they recommend fitting a filter when undertaking a boiler repair. 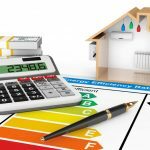 As such, it seems that many installers could be missing a critical maintenance message and in turn, homeowners could be missing the opportunity to save money on household bills. Recent research by the consumer Association Which? identified the cost of the most common boiler repairs. We estimate that five out of ten of these common repairs – diverter/zone valves, pressure relief valves, water pump, automatic air vent and overheat thermostat – are likely to be a consequence of damage from corrosion and a poor quality system. Our survey mirrored these findings with installers citing diverter valves (57%), circulating pumps (34%) and cold radiators (31%) as the most common reasons for repair. Which? also suggests that repairing these issues would each cost a homeowner between £98 and £211. We believe the need for such expensive repairs could be prevented if all systems were protected with a magnetic filter and chemical water treatment programme. As an industry, we must rely on installers to spread the message about the benefits of preventative maintenance and this means using repair jobs as an opportunity to ensure every system is protected with an effective magnetic filter. Our survey also revealed the different reasons why installers might not recommend a filter. The most common barrier identified was a lack of space, with 46% highlighting this as an issue. Interestingly, this is currently being addressed by many manufacturers with a number of space-saving filters hitting the market. Our MagnaClean Atom, for example, is a super compact filter developed with installers to provide effective magnetic filtration in the tightest of installation spaces. The design of the new filter carries all the quality hallmarks installers have come to expect from the pioneer of magnetic filtration technology, such as its slip socket which enables installation in just under two minutes. The second most common reason given for not recommending a filter was that the installer didn’t think that their customer would be willing to pay for it. However, we commissioned a survey of 1000 UK homeowners and 88% of respondents said that they will act on the advice they’re given by a professional installer. 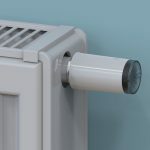 Indeed, almost one in three homeowners said that their installer had recommended having a magnetic filter fitted and three-quarters had agreed. This suggests that the best approach is always to ask the customer rather than assume. Finally, 19% of installers said that they hadn’t recommended a filter because it was a completely new system and so didn’t need one. 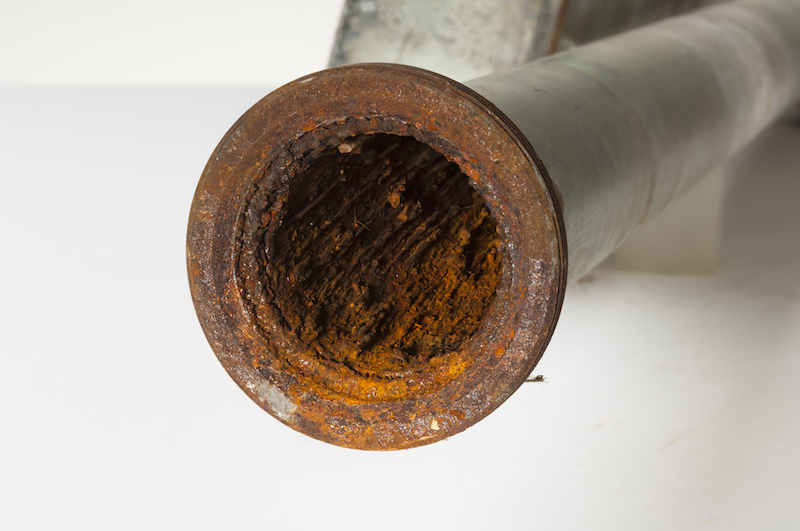 Corrosion is a natural occurrence and build-up of magnetite is the single biggest threat to heating system performance, so if a brand new system is left unprotected it will easily start to take hold and affect efficiency. Arguably, prevention is better than cure so protecting a system from the moment of installation will always pay dividends in the long term. Simply put, every domestic heating system will benefit from effective magnetic filtration whether it’s new or old. If installers switch on to the benefits of adopting the technology as a retrofit solution, more homeowners will also reap the rewards. A MagnaClean Professional2 filter has been independently proven by Kiwa Gastec to save 7% on heating bills year on year, therefore negating much of the additional cost added to the average bill by the price rises announced earlier this year. It’s also likely that more could be saved if an installer fits an effective filter as part of our recommended Best Practice approach of clean, protect, test and maintain.